Sometimes we forget that we aren’t the only ones who enjoy spending the cold months in warm homes. Did you know that each year rodents invade an estimated 21 million homes every winter? We certainly don’t want one of your homes to be the culprit! 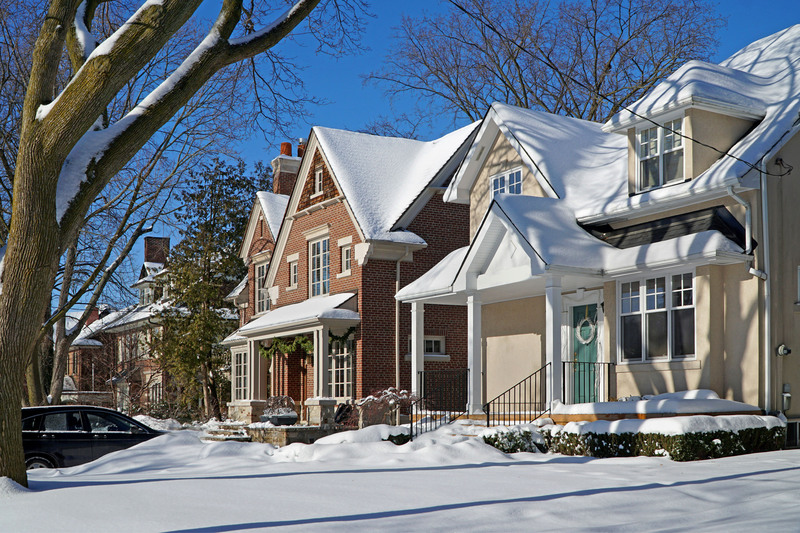 Before the snow starts falling, it is important to pest-proof your home. Pests aren’t just a nuisance, they can also pose real threats to you and your family. Rodents bring other pests inside your home like fleas, ticks and lice. They can also cause damage to your home by chewing on electrical wiring and chewing through wood. Mice and rats can also spread disease like hantavirus and salmonella and can contaminate food. Did you know mice can squeeze through a hole the size of a dime? Here’s some tips and tricks for pest-proofing your home this winter. Make sure to seal any cracks or holes on the outside of your home. Keep shrubs and branches away from your home. Store firewood 20 feet from your home and at least 5 feet off the ground. Put items you store in the garage or basement in plastic containers rather than cardboard to keep rodents from nesting inside of them. Remember to dispose of garbage regularly and store food in airtight containers. Door sweeps are great ways to keep pests from sneaking through your door and also help to keep the warmth inside. If there are any signs of infestation please call us at 1-800-287-2847 and we will be happy to assist you.